I have been working on wedding items for the last couple of months. Lots of orders for spring and summer brides. 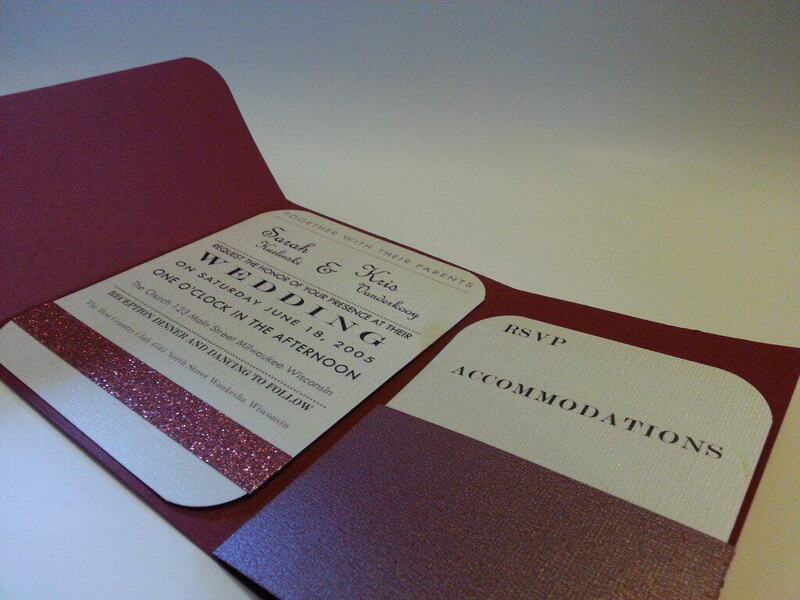 Currently I am working on a set of pocket wedding invitations. Coming up with this design took a lot of trial and error before getting all the pieces just right. 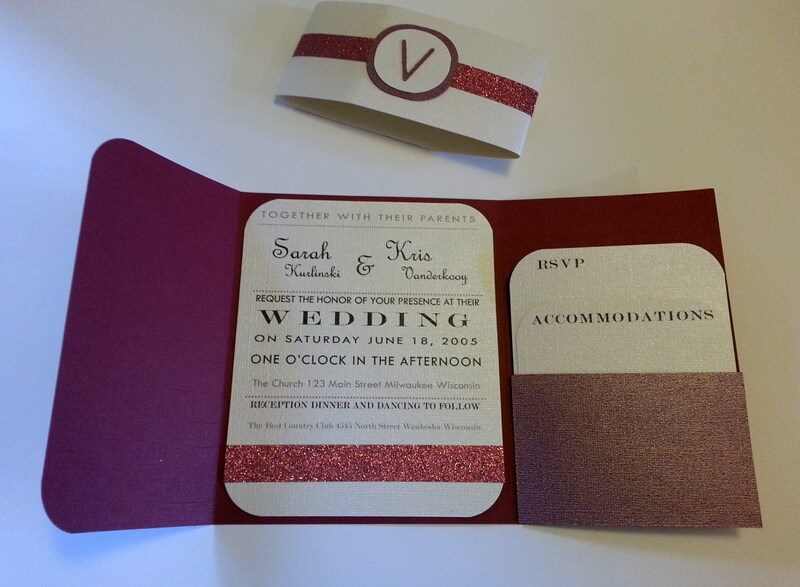 It was essential that this design be easily duplicated; rarely do you make just one wedding invitation. If you are reading this you are probably a crafty gal or guy so here is the design I created, step by step. Feel free to use this for your own wedding. 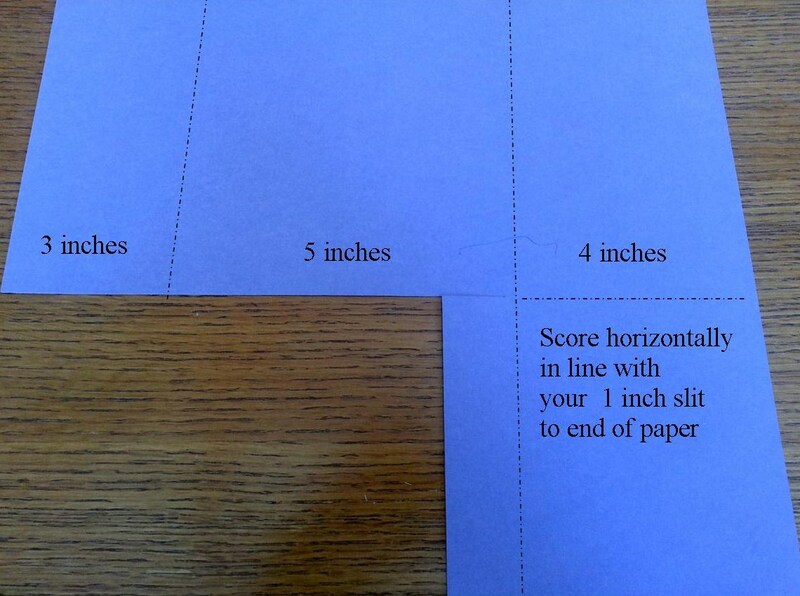 Next make a small one inch slit extending your 6 inch side of the rectangle to 7 inches. Next score along with lines shown below. 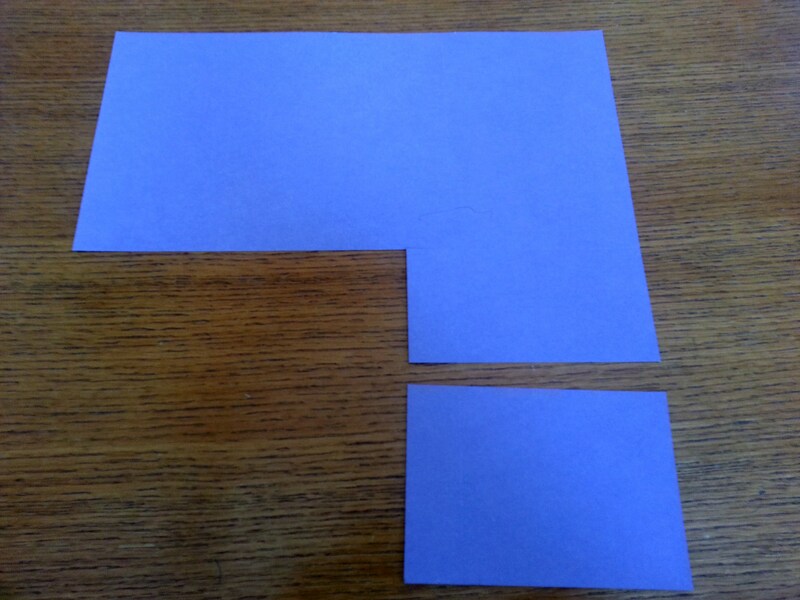 Then cut off a 3.5 inch square from the bottom right. Save this square you will use it later. Now you need to make a small piece to adhere to one side of the pocket. 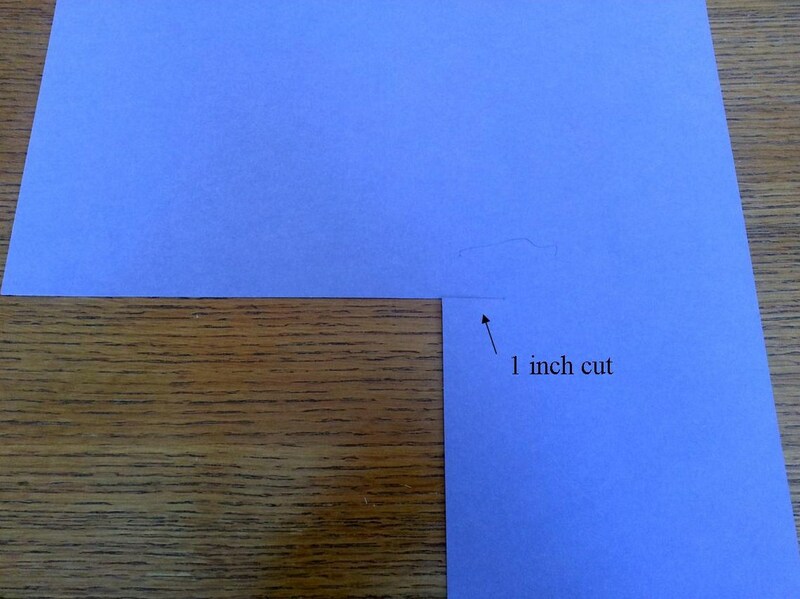 Cut a 2.5 by 1.5 piece and score down the middle. Trim the edges to a point. This will ensure no odd edges stick out of your pocket. 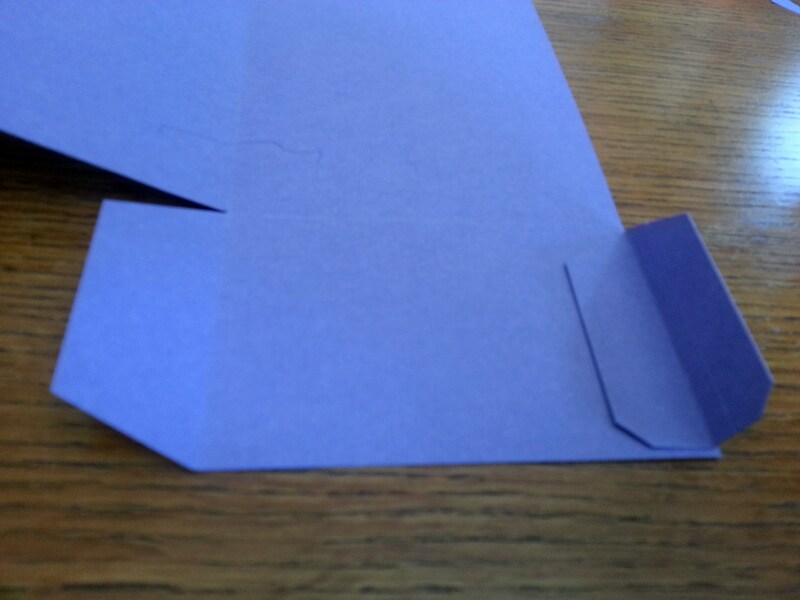 Trim the edge of the tab attached to your folder as well, then adhere your extra tab. From here fold all your score lines well. 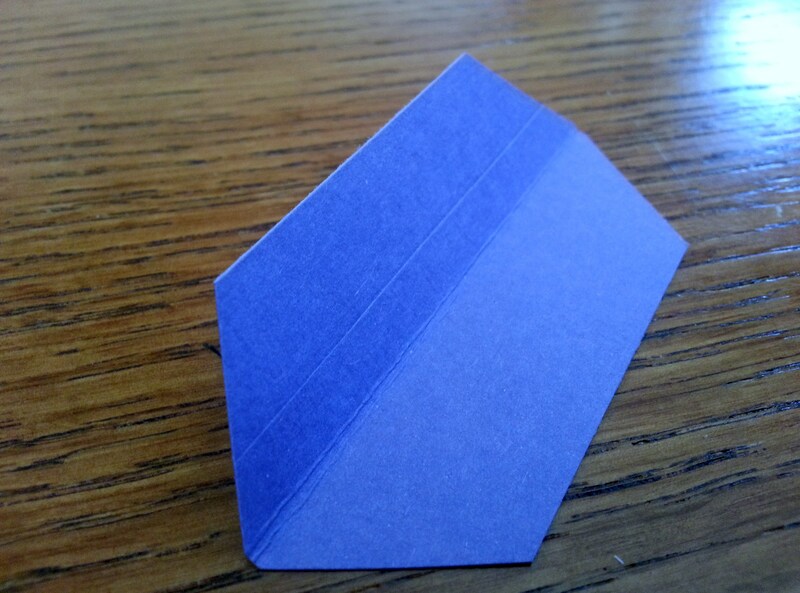 Then fold up your pocket and adhere it. Depending on how many insert cards you have you may want to make your pocket tighter. 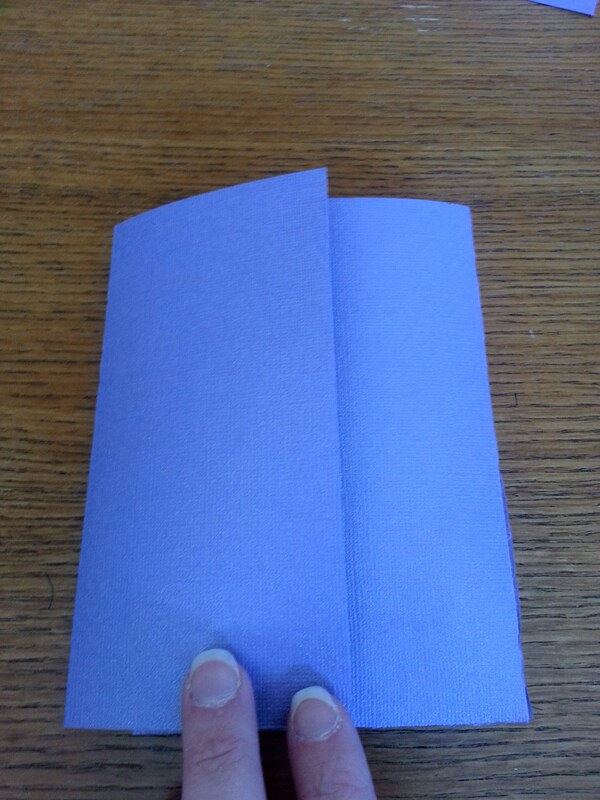 These dimensions allow ample room, meaning you can insert 3 cards and a return envelope and they fit snugly. If you only have 1 card I would suggest making your tabs smaller. 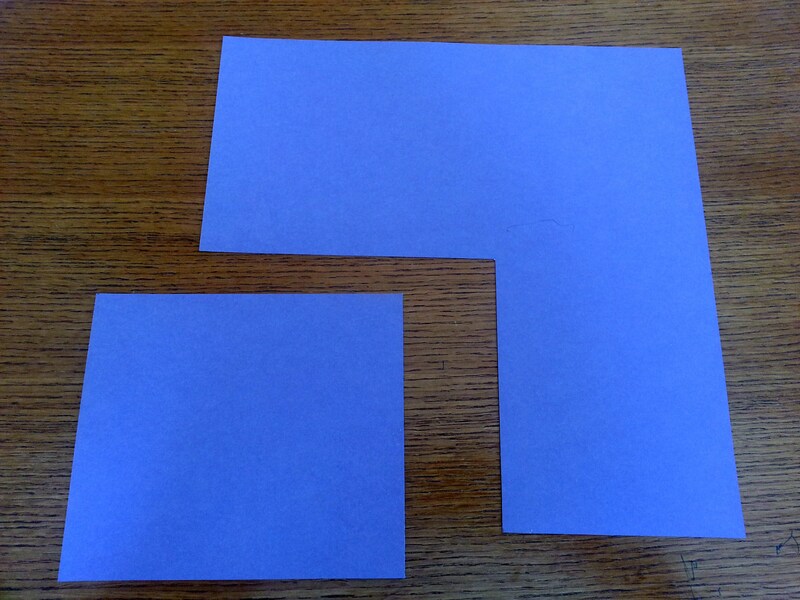 In the picture above you might cut the extra tab 2.5 x .75 and score down the middle. Make sure the attached tab has the same dimensions. This will not allow the pocket to billow out as much and your contents will stay securely inside. 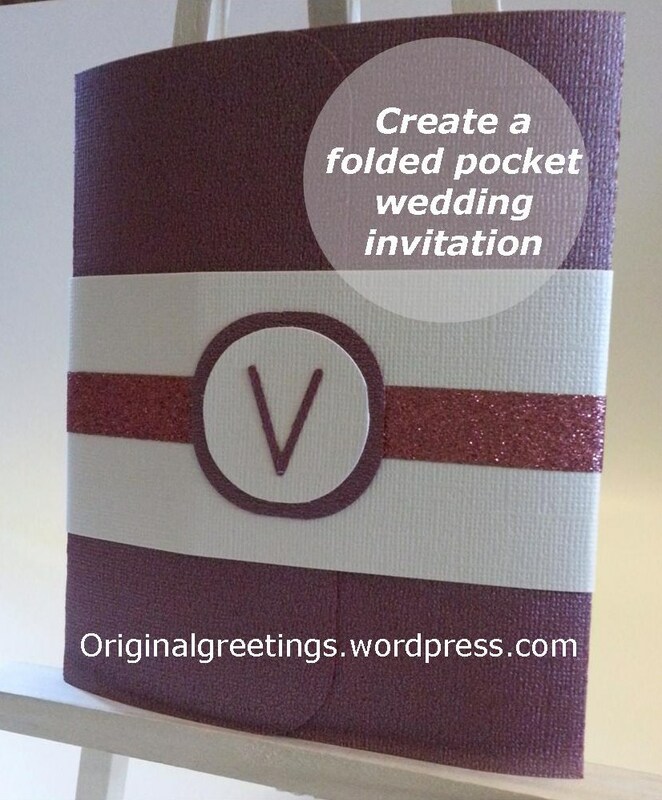 That is your basic invitation pocket folder. From here you can get creative. 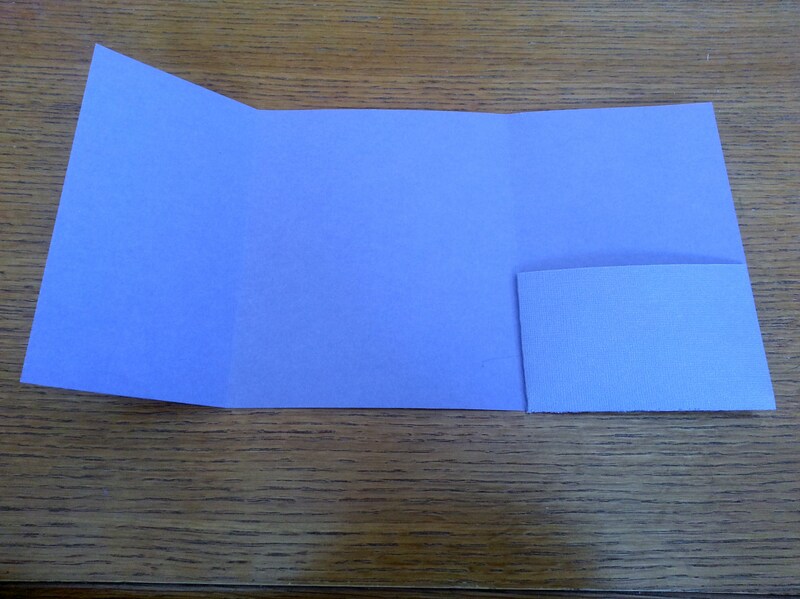 I adhered the invitation to the middle and inserted the extra cards in the pocket. Then added a paper wrap with a monogram to hold it all together. You can use ribbon or anything you want to coordinate with your theme.